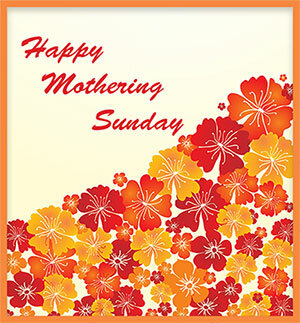 Free graphics and Mother's Day animations. Flowers, roses, hearts, balloons, tulips and glitter for your personal and non profit web pages. 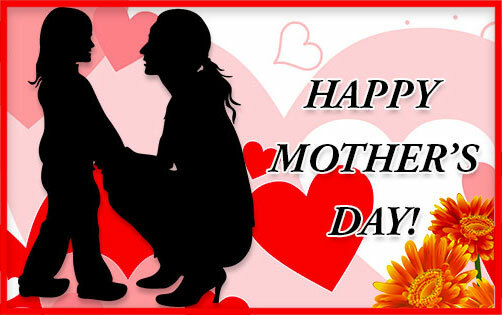 Graphics for mother and daughter plus images for mother and sons. New graphics have been created and added for 2019. Flowers for Mom on her day. Young man with an I Love You Mom heart in animation. 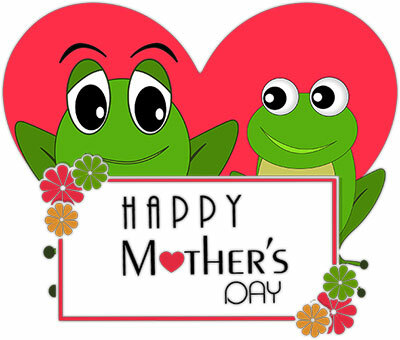 Happy Mother's Day with hearts, flowers and friendly frogs. Bear and balloon for Mother's Day. 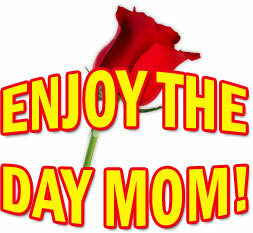 Enjoy The Day Mom with red rose. 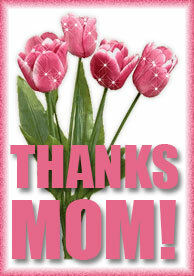 It's Mothers Day with flowers and glitter animation. Mothers Day animation with stars. A young woman with an I Love You Mom animated heart. Happy Mother's Day with mother and child plus hearts and flowers. 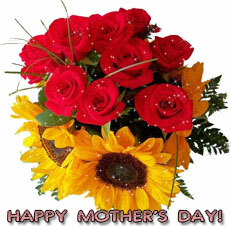 Flowers with Happy Mothers Day plus animation. Birds and flowers for a Happy Mother's Day. 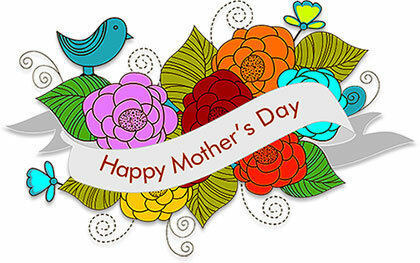 Happy Mother's Day with flowers plus animation. Happy Mothering Sunday with hearts and flowers. 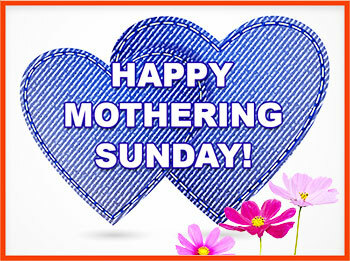 Note: Mothering Sunday is "Mother's Day" in The United Kingdom. It is observed 3 weeks before Easter Sunday. In 2019 it is on Sunday, March 31. Happy Mothering Sunday with flowers and frame. Mom - Happy Mother's Day with animation. Happy Mother's Day with a single red rose. Sending love to the #1 Mom animation. 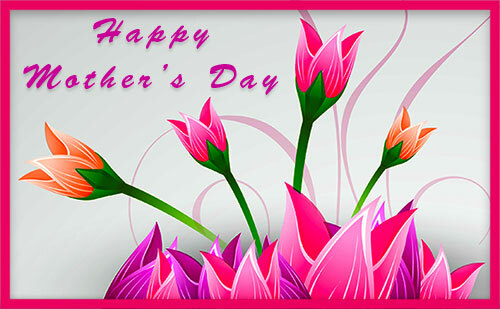 Happy Mother's Day with color animation. Son shows his love for mom. Happy Mother's Day with flowers.